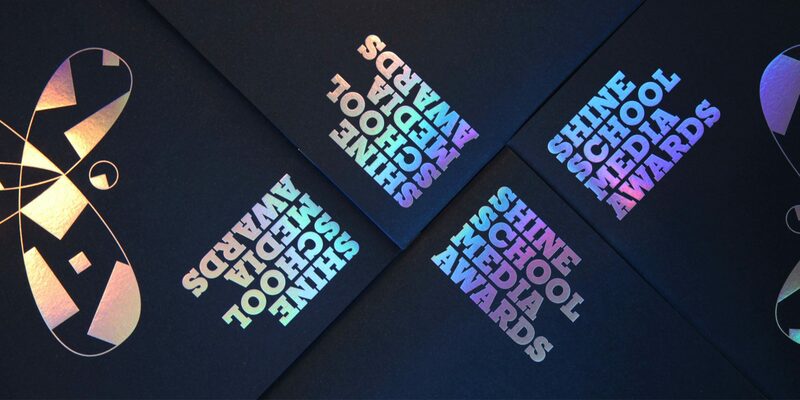 The Shine School Media Awards is a program to support enterprising secondary school pupils and support and encourage their creativity. Across the UK, teenagers are writing, drawing, printing, photographing, recording podcasts, building websites, broadcasting on school radio and publishing online… with the idea that this will one day be their career. Shine nurtures those aspirations with a set of annual awards – irrespective of the type of school or level of funding our entries receive. These prizes can offer career pathways so award-winning students can see their ideas and aspirations become reality. Our primary goal is to offer recognition of outstanding local creativity at a national level, lending exceptional students a helping hand for the future. With its 600-year heritage, Stationers’ Hall is today the home and the hub of the Content and Communications Industries and we believe there is no finer place to celebrate the achievements of our fantastic entrants. Shine is forever indebted to its founder, Ian Locks of the Stationers’ Company, who launched the Shine Awards in 2011. Today we continue his concept – to support and reward the development of publishing projects by secondary school pupils.